A new month, a new batch of Games For Gold. 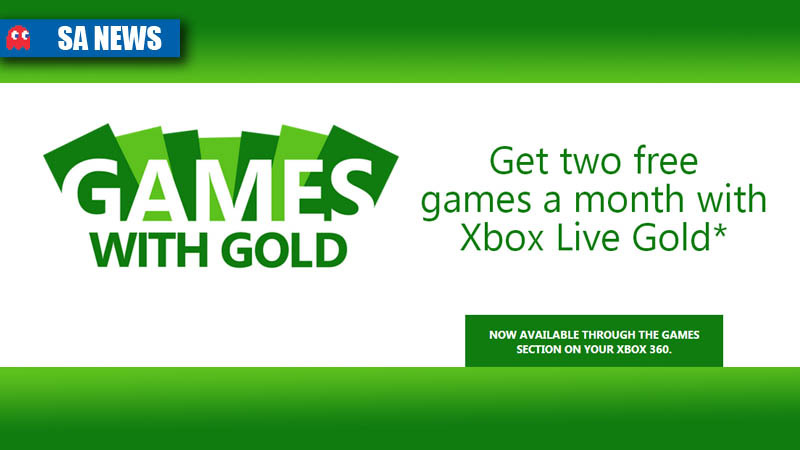 The initiative gives Xbox Live Gold members a new free downloadable title on the 1st and 16th of every month. Xbox SA has confirmed that from 1 February, Xbox Live Gold members can download the Zombie-smashing FPS, Dead Island. Usually priced at R149, it’s now free to download. On February 16, Dead Island will return to its normal price and Toy Soldiers: Cold War will be free for Gold members to download. You know the drill, once downloaded you always own these titles and can re-download and play them without a Gold Membership. 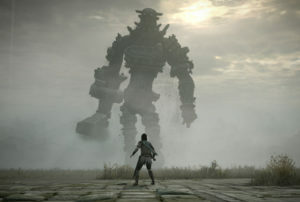 In case you missed these titles, here are some trailers.